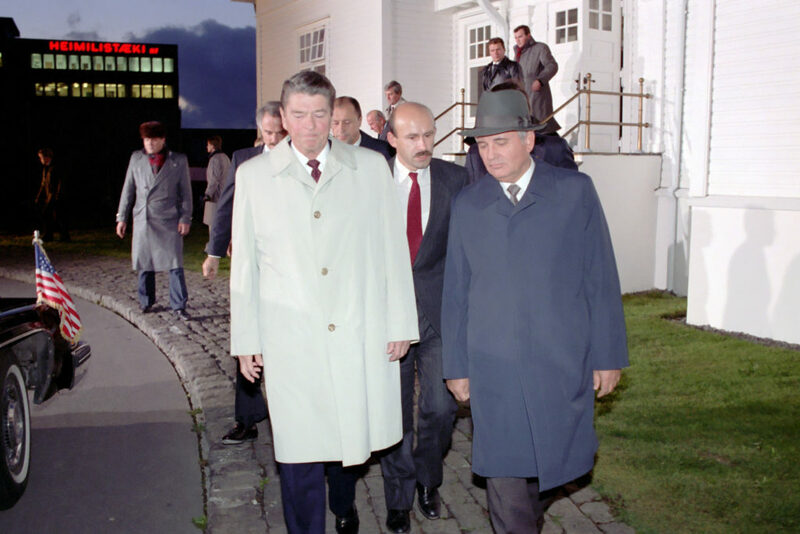 A review of Gorbachev: His Life and Times. By: William Taubman. 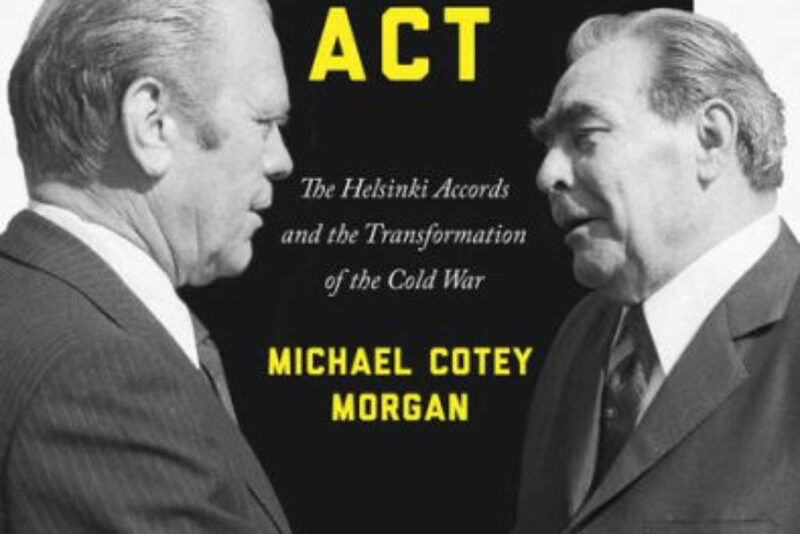 Publisher: W.W. Norton & Company, New York, USA, 2017. 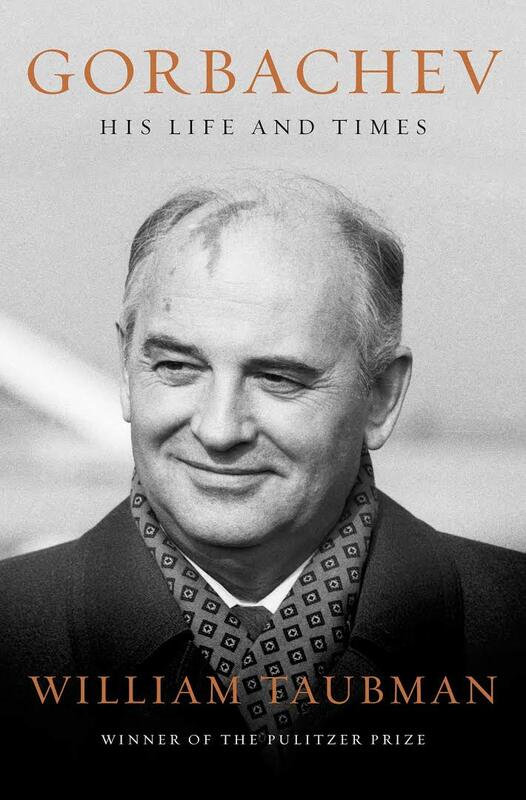 The mere utterance of the name “Gorbachev” is one that can incite adulation and scorn – sometimes even simultaneously. In his long awaited masterpiece (11 years in the making), William Taubman, using previously inaccessible memoirs and diaries, alongside the hundreds of hours of personal interviews conducted with a large number of major and minor players in this narrative, has managed to capture the complexities of a man both idealised by his admirers but even more vehemently demonised by his adversaries.